I started Crochet For Kidneys in 2013 and in all that time I never asked for any monetary contributions, and I was happy with that. The blankets you have sent me are amazing and it really brings comfort, literally and figuratively, to those with kidney disease. But what if we could be doing more? This morning I remembered that as part of CFK 3 one of the crocheters from America also sent me $5 with the blanket she had made. When we delivered the blankets to the hospital and I asked what to do with the $5, the dialysis nurses told me about the Royal London Hospital Kidney Patient Association and the great work they do. I visited their website this morning and immediately decided that this year it’s time that we support this association as well. 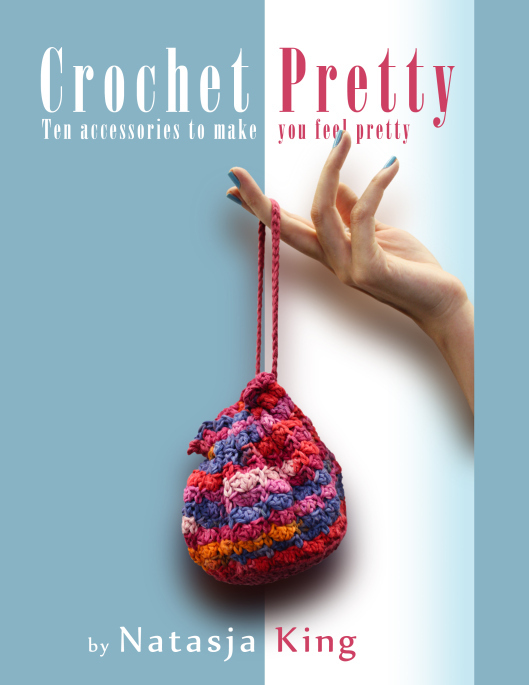 The best thing about this is that you don’t need to know how to crochet to help! Even those not so skilled with a crochet hook and ball of yarn, can now be part of Crochet For Kidneys! So a bit more about the Royal London Hospital Kidney Patient Association (which is part of NKF, the UK’s largest kidney patient charity). The NKF supports both patients and carers in practical ways, offering help and guidance. They also campaign tirelessly for improvements in renal health care provision throughout the United Kingdom. I’m sure you agree that the work they do is important and I hope you will be inspired to make a donation. 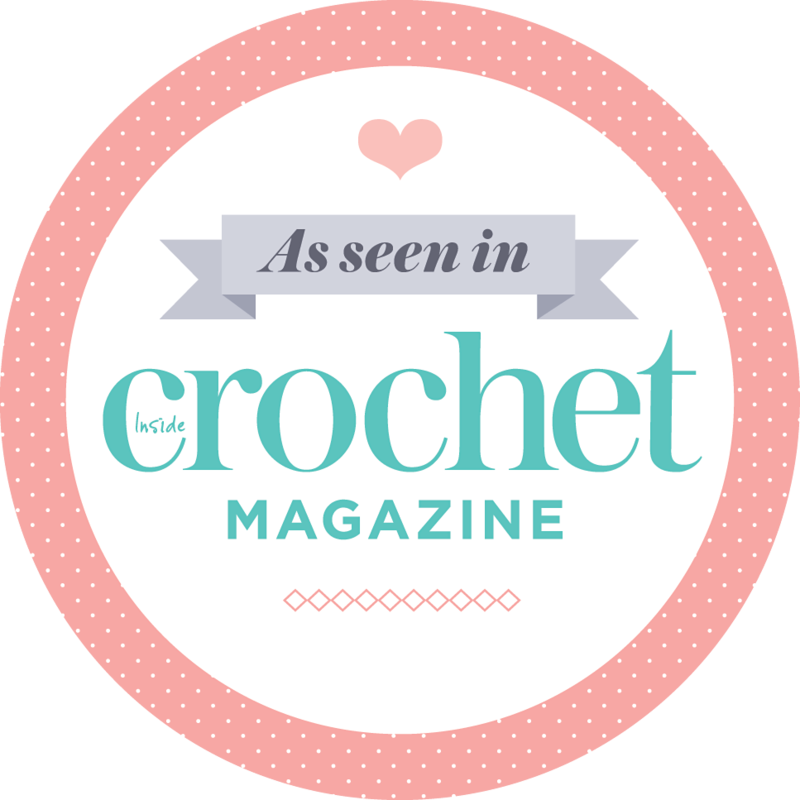 This is your chance to support Crochet For Kidneys even if you have run out of time to crochet a blanket, can’t crochet a blanket, or have already contributed a blanket but want to give your friends and family the chance to support CFK with you. You can donate by text message or online. Text CFKS55 and the amount you want to donate to 70070, or visit my JustGiving page here. Please share this post with your friend and family!